EVO is an innovative, professional hair and beauty product manufacturer with individuality and integrity. 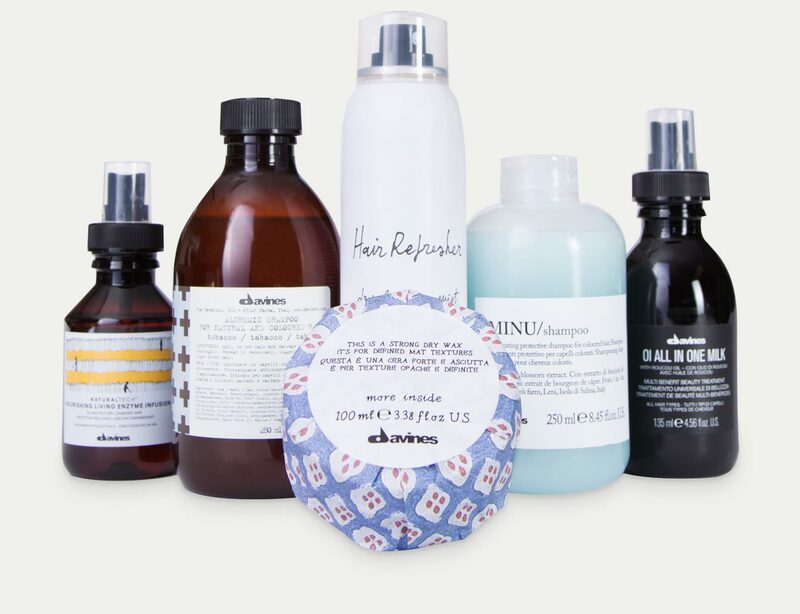 Beauty and sustainability is balanced perfectly by the amazing, all-natural Davines product offerings. By creating beauty sustainably, we encourage people to take care of themselves, of the environment in which they live and work, and of the things they love. 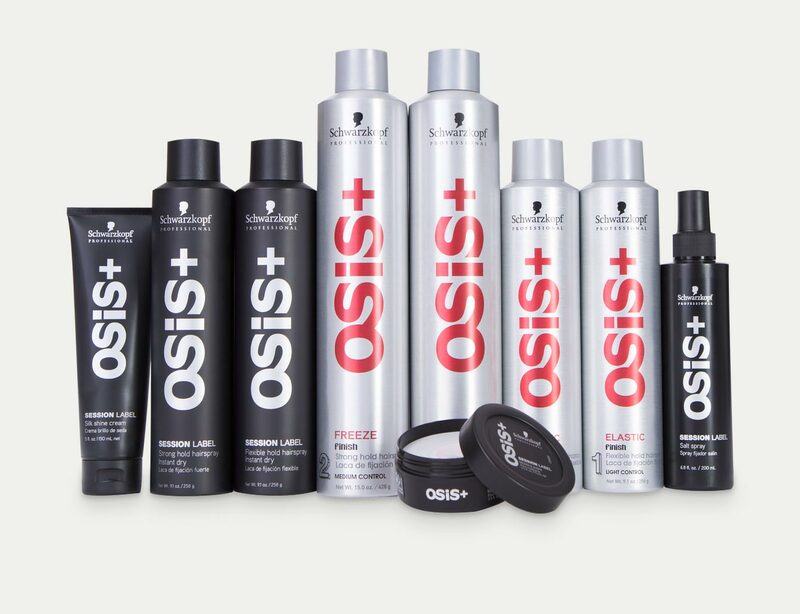 Express your personality and give your hair the best care it deserves with Schwarzkopf. Together. A passion for hair. 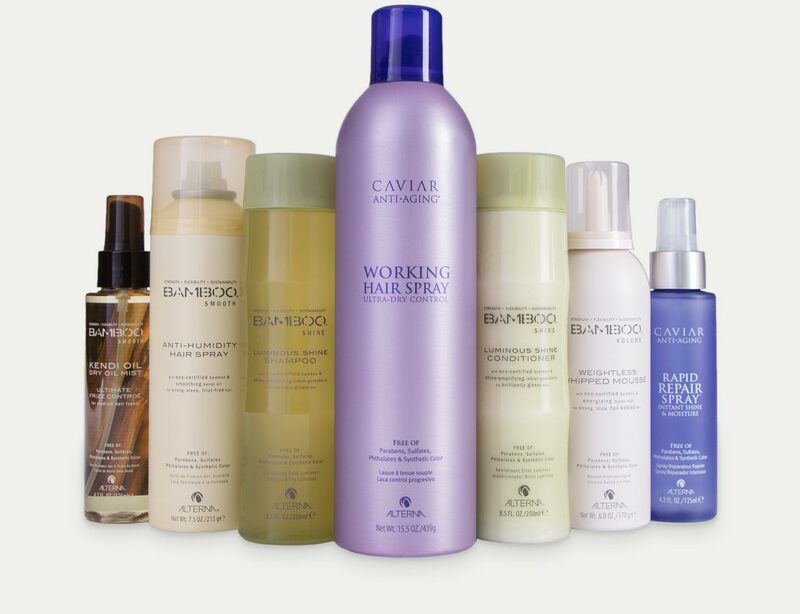 Alterna Professional Haircare creates groundbreaking formulas that set the industry standard for the finest luxury haircare products in the world. Pure. Proven. Professional. 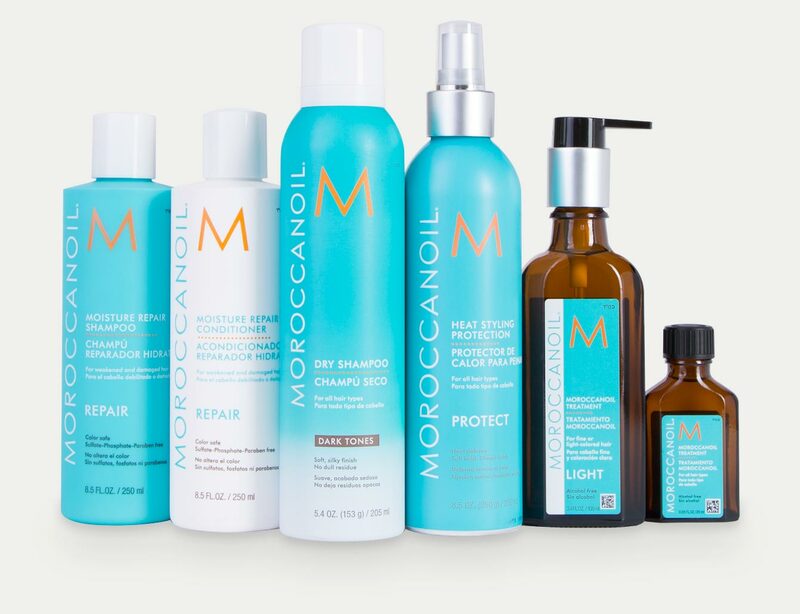 Antioxidant-rich argan oil is infused in all Moroccanoil products to create the proper canvas for all hair care and hairstyling. Curly hair is bold, natural, beautiful, and DEVACURL helps you celebrate your unique curls. Go blonder or push your color further without compromising the integrity of hair. 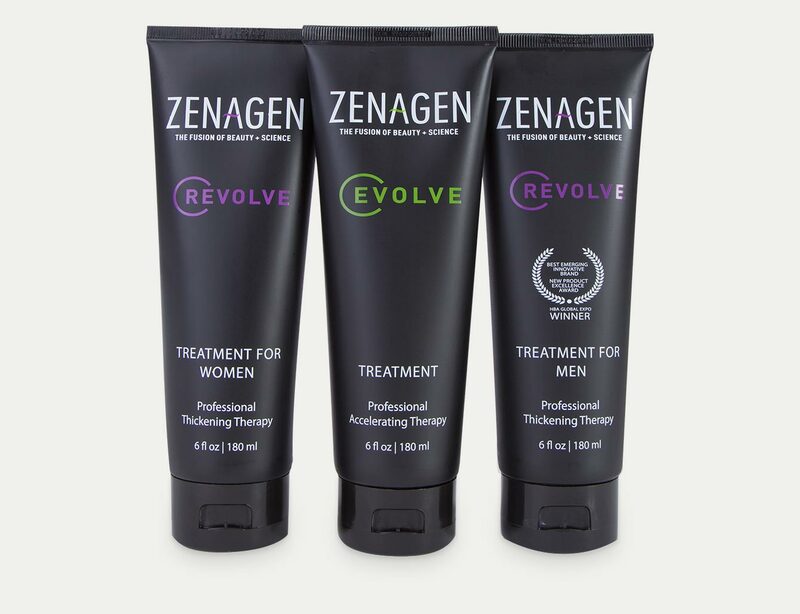 Accelerate hair growth, reduce breakage, maximize volume and increase shine and manageability with Zenagen’s line of products. 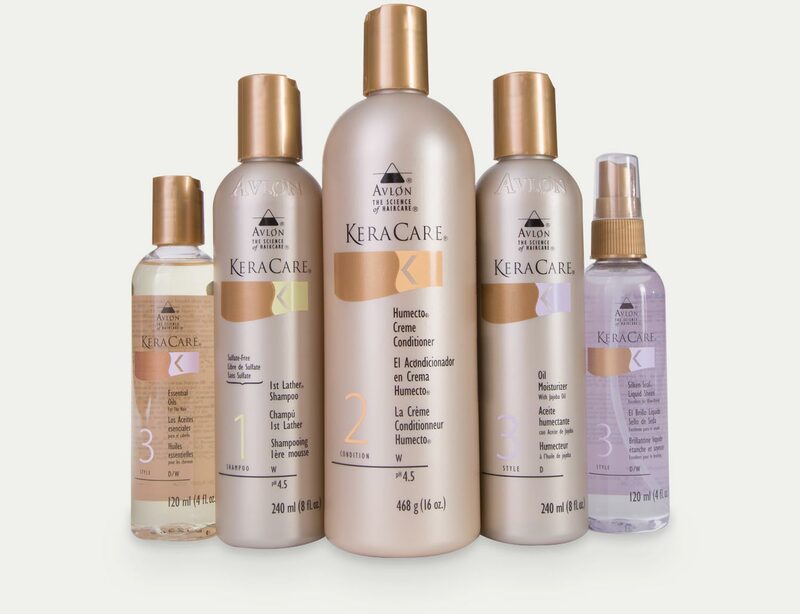 Embrace natural texture with KeraCare - a premium line of shampoos, conditioners and styling products. 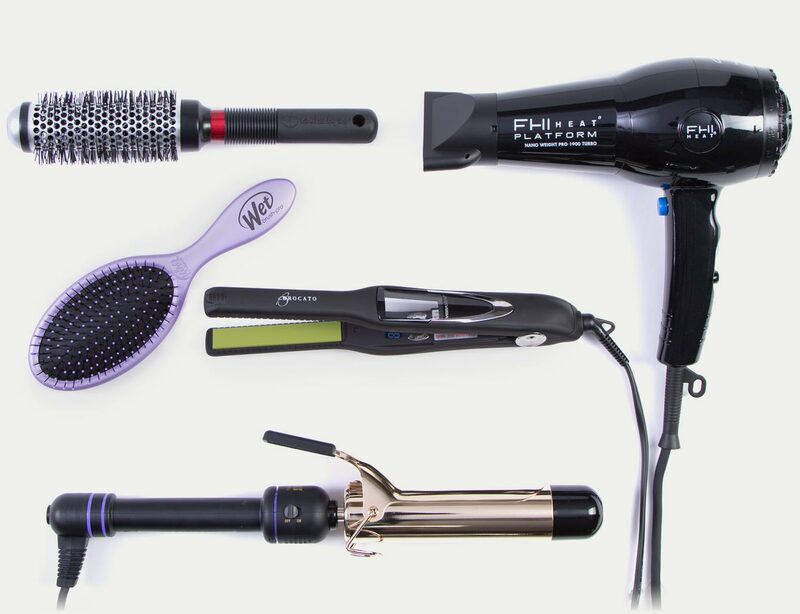 From brushes to dryers to tools, these are the items you need to achieve a perfectly coiffed look.